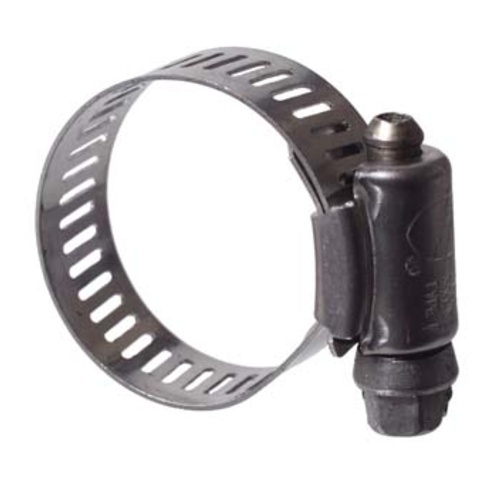 Stainless hose clamp fits hoses with outer diameters from 11/16" to 1 1/4". These are heavy duty tubing clamps that don't strip out easily. Size 3/4 in., 7/8 in., 1 in.